Simplifying the move—beginning to closing! Whether investing in your first home or downsizing for retirement, your goals are my first priority. To that end, I will work tirelessly—listening to your needs and objectives, guiding you through the process, beginning to closing. I was born and raised on the South Shore, first in Quincy, then Braintree, where I attended the public schools and graduated from Braintree High School. I received a bachelor’s degree in nutrition from Simmons College and worked in the Department of Education for 13 years. Their move to the north shore, preempted my resignation and I began the next phase of full-time mother, raising my three children with my husband in Marshfield. In 1997, I chose to rejoin the work force and thankfully selected the real estate industry, first as an appraiser and then as a Realtor. In 1999, I found my niche as a full-time realtor and have sold over 200 homes, valued at more than one hundred million dollars and worked with hundreds of clients whom I am grateful to call my friends. During my career, I’ve learned a vast amount about real estate from each transaction, bringing that knowledge to the next deal. Allowing me to be proactive, identifying issues, using my creative problem solving skills and finding an amicable solution that brings all parties to the closing table. Loving what I do is easy. It starts with a meeting. Greeting a new client or sitting down like family with a repeat customer, outlining future expectations, separating wants and needs, and then, the journey, guiding the buyer or seller through the steps until we arrive at their front door, keys in hand, or holding a proceeds check to fund what’s next — I’m honored to be part of the process and I’d be honored to be part of your journey. • Worked closely with a multitude of Relocation Companies on both the buying and selling side. "2014, 2015 and 2016- Award for Sales Excellence"
" Gerri, Words cannot express how grateful Scott and I are for you taking on the selling of our house. You have made a dream come true for us, many thanks from the bottom of my heart for all your hard work! 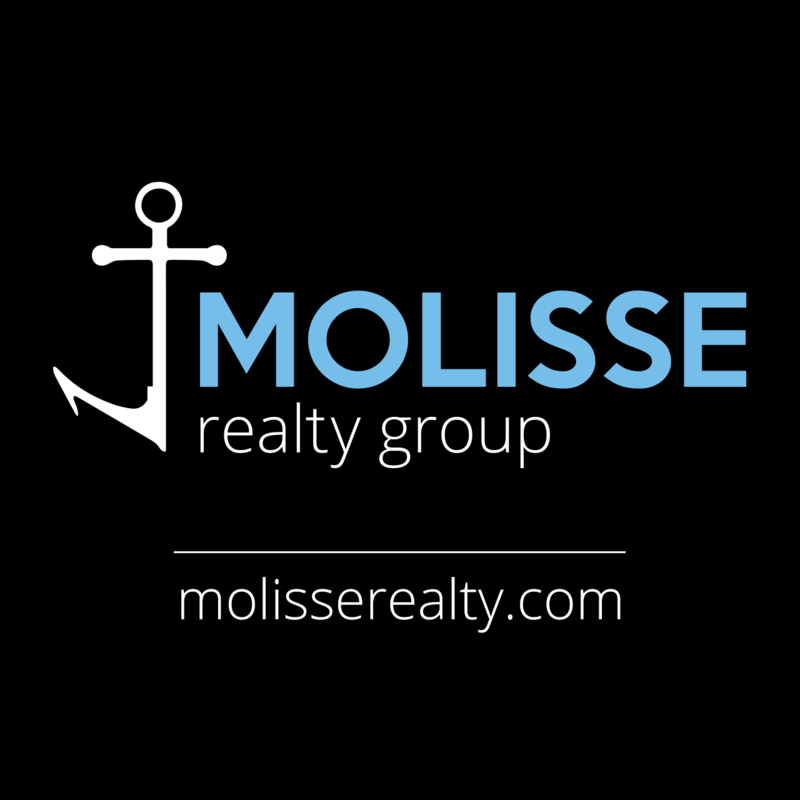 You and the entire group at Molisse Realty Group have been a pleasure to work with. You all are truly the essence of professionals! It was a pleasure doing business with all of you. Forever Grateful,"
My husband and I were so fortunate to meet Gerri at an open house, she later helped us to buy our forever home, and she couldn't have been better! She is professional, friendly, and extremely knowledgeable. I can't recommend her enough! Gerri's professionalism is superior and here knowledge of the area is spot on. While assessing the value of our home she made key suggestions to create a more welcoming and positive feeling for potential buyers. After interviewing other agents prior to making our decision, we found Gerri to be the most honest and clear visioned. Our attorney even commented on how professional and responsive she was during the process.